To complete a credit analysis on a current or prospective borrower, an accurate balance sheet is crucial. Actually getting balance sheet information from a customer is even more crucial. 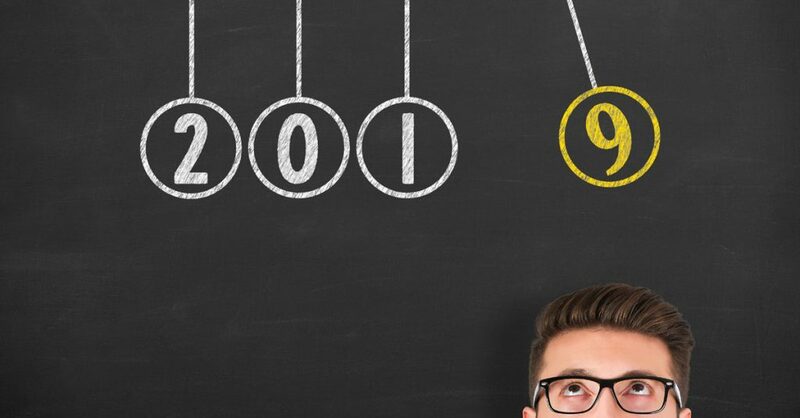 Having a streamlined way to get balance sheets saves both the bank and the borrower time. FINPACK Lite, a free balance sheet only version of FINPACK available to bank customers, makes collecting balance sheets easier. 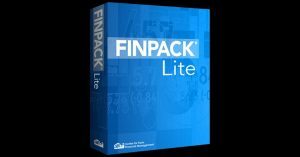 As a Lender with FINPACK, you have the rights to distribute FINPACK Lite to your customers.